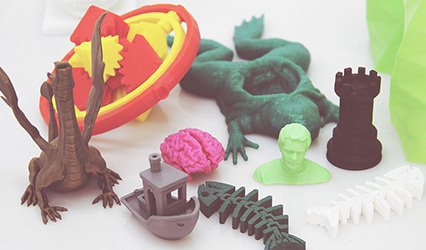 Sculpto is a danish 3D printing company that manufactures a series of compact and modern 3D printers that makes 3D printing very easy! 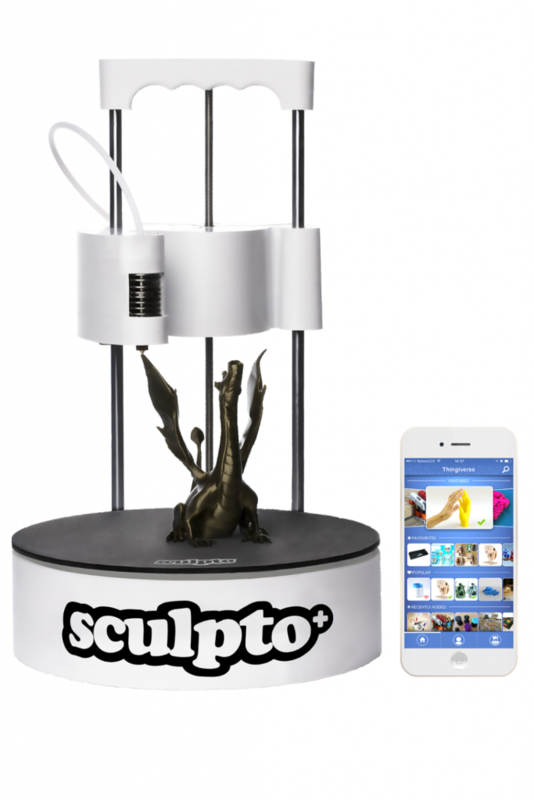 With a Sculpto 3D printer, you can print directly from your smartphone or tablet. The only limitation is your imagination! In the Sculpto App, you can choose from hundreds of different 3D models or create and design your own custom models in the 3D modelling program of your choice. 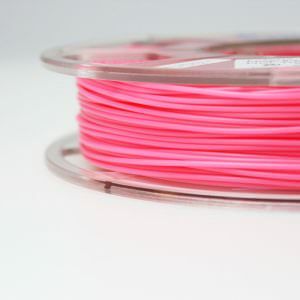 Then you choose if you want to print in low, normal or high quality and Sculpto will take care of the rest! 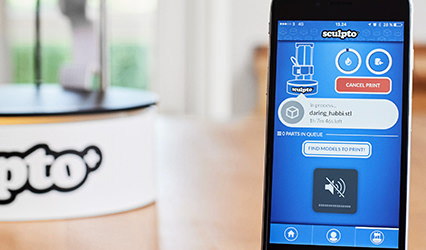 When your Sculpto 3D printer is connected to your local Wi-Fi, the Sculpto App takes over. 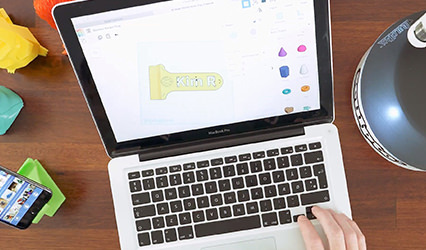 The app is your remote control to the printer and from there you can browse between hundreds of different 3D models, follow the status of the printer and start your prints. 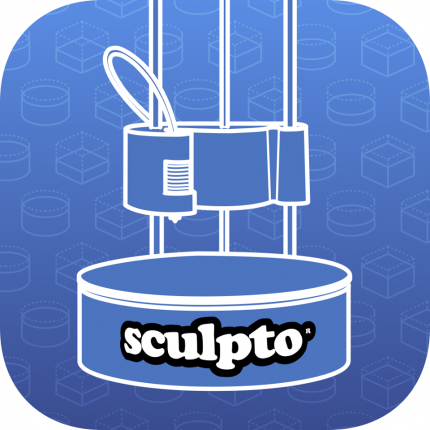 You can download the Sculpto App from Google Play and App Store. The Sculpto+ is 100 % Wi-Fi controlled and is easily operated from your smartphone, tablet or computer. 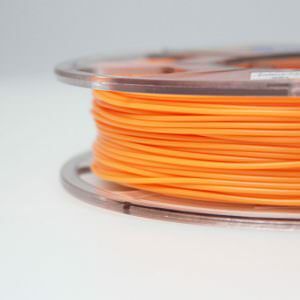 Our solution offers a stable and very high quality print so that you can focus on printing your ideas without worries! Never before has 3D printing been this accessible. 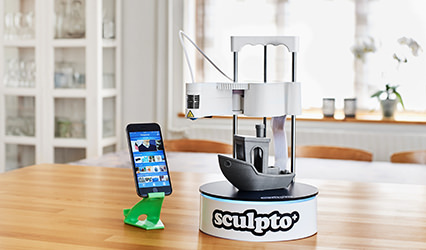 Download the Sculpto App, plug in the Sculpto 3D printer, connect it to your Wi-Fi and you’re ready for 3D printing! 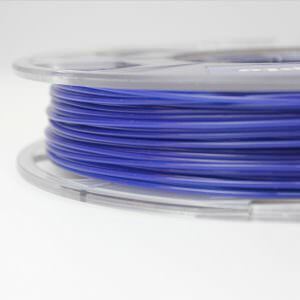 Buildplate PRO is the ideal choice for achieving perfect and consistent prints on your Sculpto * 3D printer. 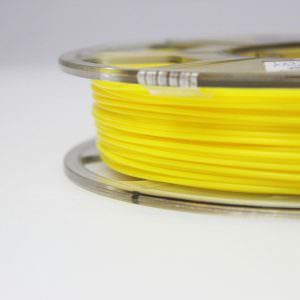 Buildplate PRO consists of a solid and magnetic base in lightweight composite material - the bottom ensures a flat base that is not flexible and therefore provides a really good foundation for your print. In addition, Buildplate PRO consists of a removable top made of highly flexible steel that adheres to the bottom of Buildplate using magnetism. 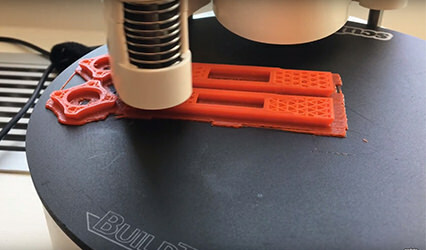 The flexible top has a Buildtak coding that ensures good adhesion to the printed item. The Sculpto+ is 100 % Wi-Fi controlled and is easily operated from your smartphone, tablet or computer. Our solution secures a stable and very high print quality in order for you to focus on printing your ideas! Never before has 3D printing been this accessible. The Sculpto+ Pro is 100 % Wi-Fi controlled and is easily operated from your smartphone, tablet or computer. Our solution secures a stable and very high print quality in order for you to focus on printing your ideas! Never before has 3D printing been this accessible.